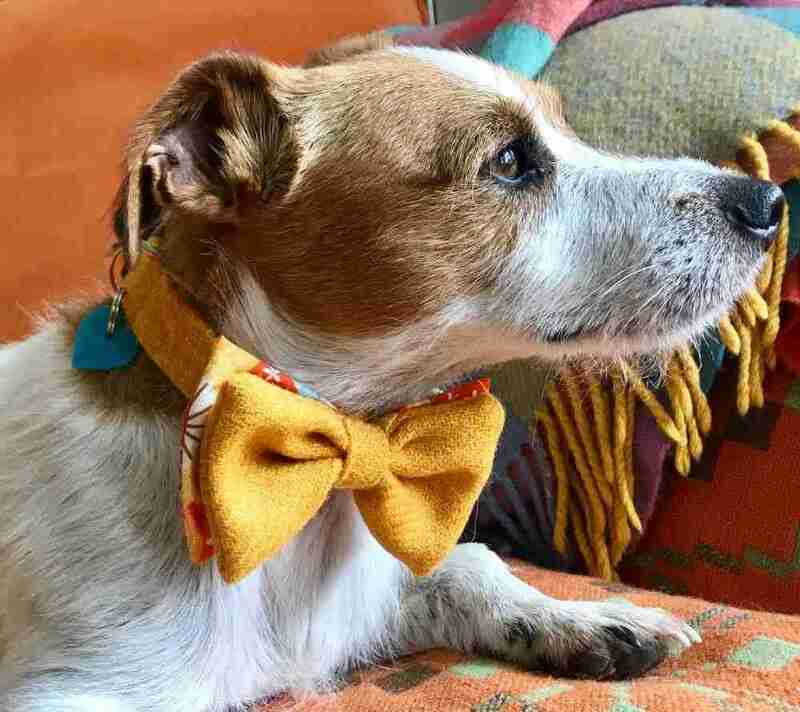 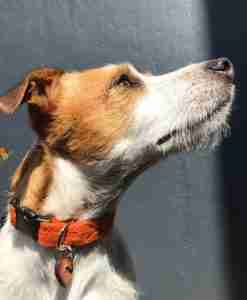 My latest dog bow tie is the hippy happy Sunny, made using buttercup yellow Harris tweed lined with lux orange velvet. 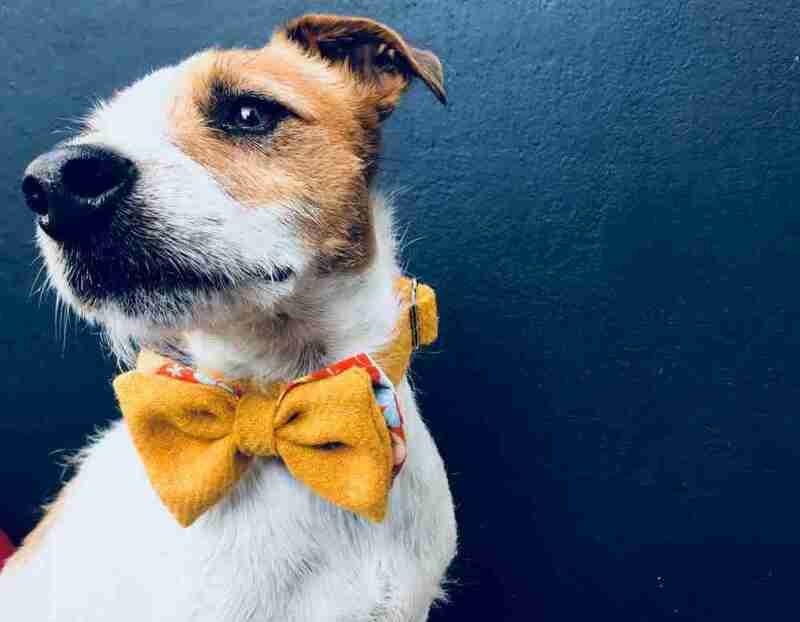 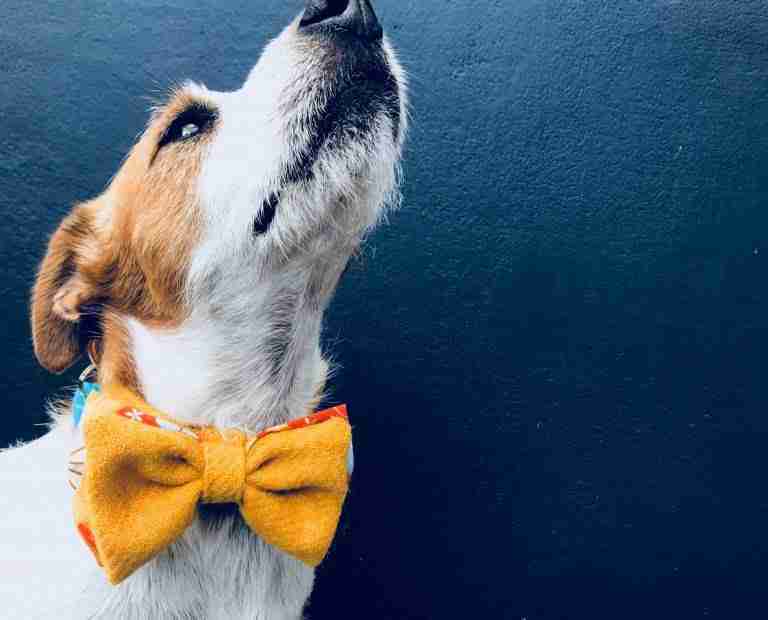 The hand finished double dog bow tie is made with the Sunny tweed and and a toning contemporary orange and yellow print, just to give it another twist. 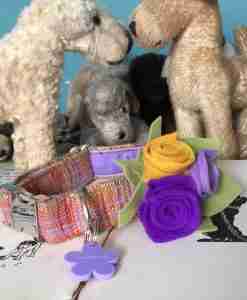 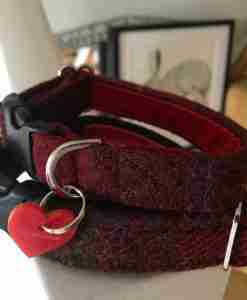 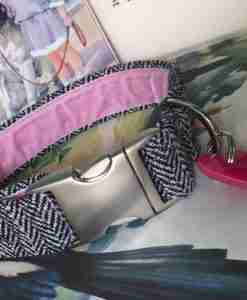 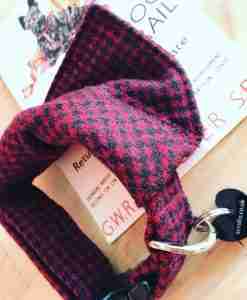 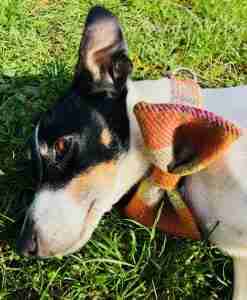 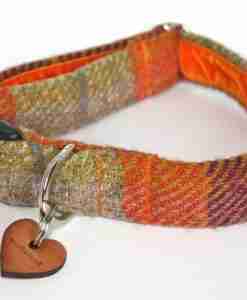 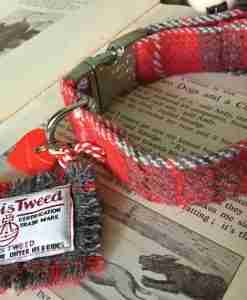 Just close your eyes and imagine this fab handmade tweed dog bow tie collar on your handsome Terrier or jet black Labrador or Schnauzer? 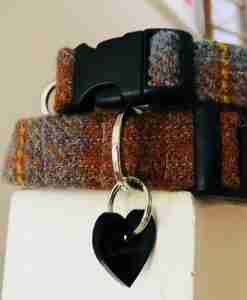 And, as usual, one of my exclusive Scrufts’ heart shaped tags is the final flourish. 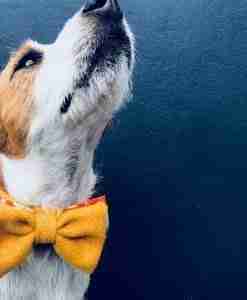 #fetch ! 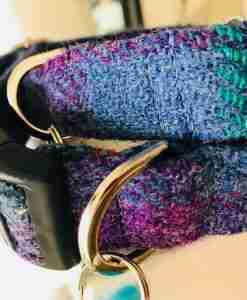 This is a dog collar only, but one of my handsome Jet Black velvet dog leads make a perfect pairing.